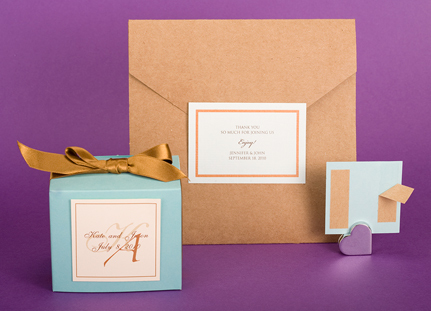 Seal-n-lock are plain sticker-seals, letting you close your invitations and envelopes with style. You can embellish the seals with "transfers" (rub-ons) for ornamental effects. 10 per pack.